* Date on test pressing: 25/7/83. Notes: Date on all labels: 22/1/81. 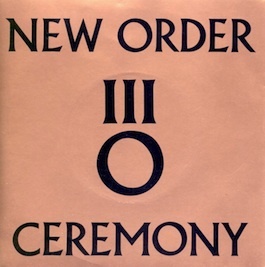 The 7" sleeve has black letters printed on bronze sleeve, because reproducing the UK design was too costly.